Coinciding with the news that the film is set to receive its world premiere this January at the Sundance Film Festival, a new image has arrived online from the upcoming thriller Extremely Wicked, Shockingly Evil and Vile featuring Zac Efron as the notorious serial killer Ted Bundy alongside Lily Collins as his girlfriend Elizabeth Kloepfer. Directed by Joe Berlinger (Book of Shadows: Blair Witch 2), Extremely Wicked, Shockingly Evil and Vile tells the story of serial killer Ted Bundy (Zac Efron) through the eyes of his girlfriend Elizabeth Kloepfer, played by Lily Collins (To the Bone). 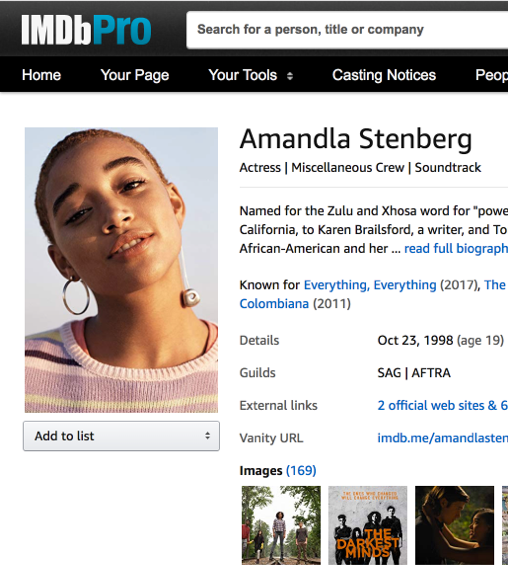 Also featuring in the cast are John Malkovich (Deepwater Horizon), Angela Sarafyan (Westworld), Grace Victoria Cox (Heathers), Jeffrey Donovan (Burn Notice), Kaya Scodelario (Maze Runner: The Death Cure), Jim Parsons (The Big Bang Theory), Haley Joel Osment (The Sixth Sense), Terry Kinney (Billions), Dylan Baker (The Americans), and Metallica frontman James Hetfield.